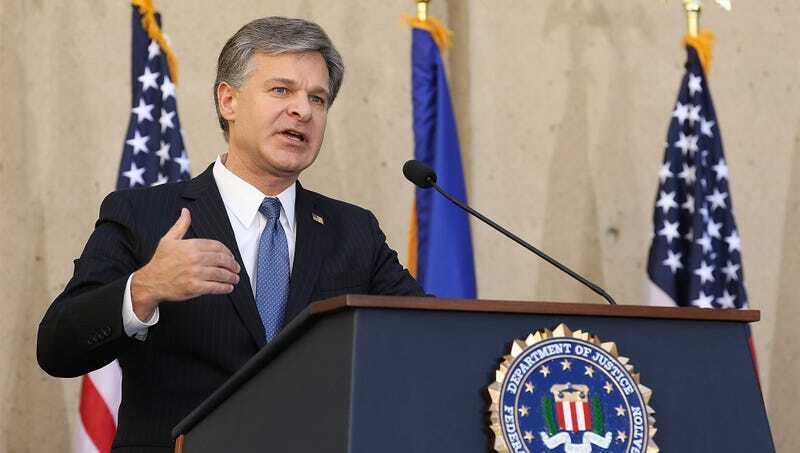 WASHINGTON—Noting that millions have already fallen victim to the long-running grift, the FBI warned Monday of the ‘American Dream’ scam. “Reports are coming in all across the country of Americans who were promised great prosperity and success in exchange for a lifetime of hard work, only to find themselves swindled and left with virtually nothing,” said agent Dean Winthrop, who explained that susceptible parties are made to believe that class mobility is possible simply through ability or achievement, despite the fact that innumerable social, economic, and racial barriers prevent the vast majority of U.S. citizens from attaining even marginal amounts of upward movement. “Many even travelled across the world to live in what they were calling ‘The Land Of Opportunity,’ a fictitious meritocratic society where any person can simply work their way up from the bottom. The victims, it appears, were drawn in by wild promises about equitable access to wealth, education, and home ownership, but before they knew it, they got played for suckers.” Winthrop added that they haven’t identified the scheme’s kingpin, but are investigating a number of upper-middle class white men who have suspiciously benefitted from the longtime scam.